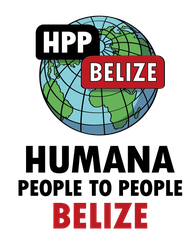 In Belize, one third of the population (126.000 people) lives below the poverty line. Mobilize children, youth and adults to be active in the economic, social and environmental spheres of their communities. Improve family health, education and economy. Reduce the vulnerability of small-scale farmers and communities to adverse impacts of climate change and natural disasters. Click on the links to read more about each project.